In order to get started we need to know a little bit about you, your organisation, and what you intend to use our fern for. Enter your title here, eg Director, Captain, Principal etc. For companies and institutions please enter your full physical address here, (eg 123 SMITH ST, SUBURB, WELLINGTON 6999) for sports teams a PO Box is OK. Enter the full name of your company, sports team, Institution or non-profit. - add Ltd or Inc, where applicable. Tell us what you would like to use the fern on, eg, for a television or newspaper ad, aircraft or racing car livery, usage on parts or components, bottle labels, stationary, websites, business cards, sports uniforms, signage,... etc. 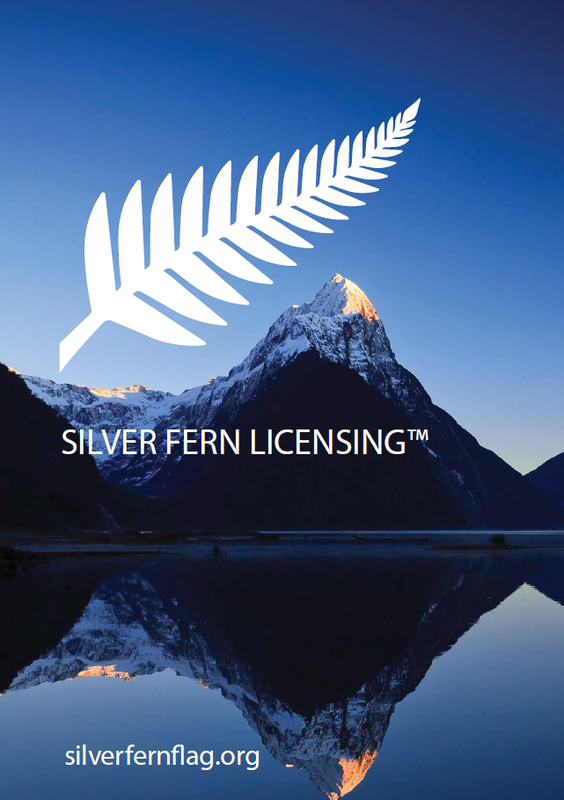 Thank you for your interest in obtaining a licence to use our silver fern, we will reply to you as soon as possible, usually within 24 hours, with further information, including fees. Please click on the apply button below to complete your no obligation licence application.